Why Set – Venper Academy? Our extensive knowledge about professional education & trending opportunities gives our aspirants the extra edge exposure and a wide array of diversified options in choosing their careers. Our motto is to engage and entertain the aspirants with innovative and interactive learning methodologies instead of the stressful monotonous grind system. Our teaching methodologies are unique blended with Mind maps, Mnemonics, Interactive and Conceptual Teaching, Instant and Periodical test assessments. Last but not least our academy encourages all the three stakeholders of education namely the Student, Parent and Teacher towards a harmonious relationship making every stakeholder feel responsible and committed to the process. We break the fear Myth of NEET among State board students through our board based extensive teaching methods. Providing School Curriculum embedded training with strategic alliance with the school managements. Aspirants Board preparation and Entrance preparation goes hand in hand which saves time and reduces fatigue. We motivate our Academy MBBS students from their 2nd and 3rd year period through our Foundation Course which prepares them parallely without disturbing their regular curriculum, postings and exams. Instant test after each topic covered. Mnemonics for easy recalling of facts. Our scientific Evaluation methods have indicators of performance, progress and areas of improvement. Unique Study material bifurcated in terms of essence of chapters, formula sheets, Rapid assessments (Understanding Concepts), Question bank for each subjects. Video classes in terms of topics of all subjects with graphical illustration of concepts. Online Evaluation methods, comparing results with co-aspirants. Online Live Broadcasts by expert faculties. SET – Venper Academy offers most popular extensive 1 year and 2 years program for NEET, AIIMS , JIPMER and IIT-JEE to Medical and Engineering aspirants. 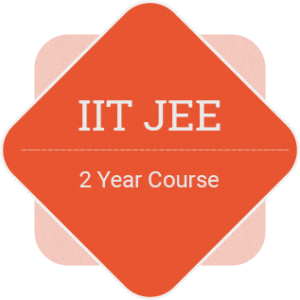 Our 1 year and 2 years integrated NEET, AIIMS and JIPMER training is made as separate batch for medical aspirants and IIT-JEE batch separately. We offer both Centre learning programme and In-campus learning programme with weekdays training of minimum 3-4 hours ( 2 days a week ) or 6 hours of weekend training. 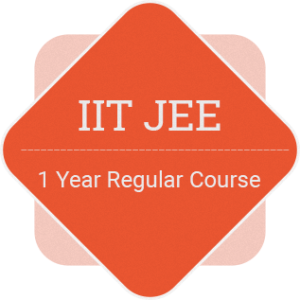 Program Includes -1 year course for +2 students and 2 years course for +1 Students is provided with In- Campus or Centre training + Text books + Study Materials + Online Test Series ( Subject and Topic Wise, Grand Mock test ) + Online Class Videos with total number of 600 hours for 1 year batch and 950 hours for 2 years batch intensive training. Text books + Study Materials + Online Test Series ( Subject and Topic Wise, Grand Mock test ) + Online Class Videos. Both Board and Entrance based 1 year course for +2 students and 2 years course for +1 Students provided with In-campus or Centre training + Includes Text books + Study Materials + Online Test Series ( Subject and Topic Wise, Grand Mock test ) + Online Class Videos with total number of 700 hours for 1 year batch and 1050 hours for 2 years batch intensive training. Eligiblity: 12th Appeared/12th Pass with Physics/Chemistry and Biology subjects combination. Online Class Videos with total number of 600 hours for 1 year batch and 950 hours for 2 years batch intensive training. SET-Venper’s Residential Repeater CourseFor NEET & IIT- JEE is specifically designed for those students who have already appeared in the engineering or medical entrance exams but did not qualify, those who qualified but did not get admission in the institute of their choice due to their low score and those who did not even once appear in entrance exam due to class XII exams and wish to drop one year for exclusive preparation of entrance exam. 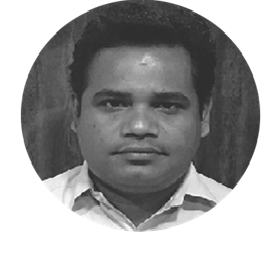 Guidance & Guest lecturers of faculties from Kota, New Delhi & Mumbai who have a vast experience of 15 years in Top National Level famous coaching institutes. Focus is laid on clearing their doubts and discussion sessions based on assessments. Practice sessions uncover the weaknesses of these students and the faculty works on solving the problems faced by them to enhance their understanding of the particular subjects. 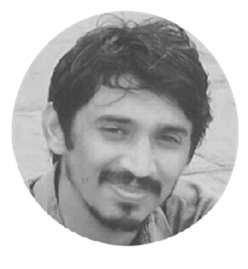 Student practices a wide array of problems so as to widen his/ her knowledge domain. 2000 Hours of Intensive Classes, Assessments, Discussions & Interactions. Online Class Videos with total number of 2000 hours of intensive training. An exclusive programme designed and crafted for Tamilnadu State Board students aspiring for IIT-JEE. Subject chapters in 11th are generally not given much importance in schools and students are in the mindset of Learn and Forget attitude. Whereas in IIT-JEE, 11th chapters and concepts have a major role. Thus our Initial phase of the programme has been designed with intensive schedules of reinforcing 11th subject concepts and MCQ application training. Detailed in depth discussion of concepts and questions by Expert Faculty. Subject wise assessment ( Online and Live class assessment). Real time motivational speech and tips by toppers. Individual subject wise textbooks with essence of chapters. Individual subject wise Question banks. Online exhaustive Test engines with active engaging assessments. Individual login ID for students to know their scores with subject wise performance graphs knowing their areas of strengths and weakness. Offline test papers and subject/chapter wise key points given in the form of memory card/pen drive compatible with both mobile and desktop version. Duration : 2 years. (June 2016- May 2018 / Jan 2017- May 2018 as two batches). A dedicated team of core Medical and Engineering professionals ventured Venper Academy to cater the genuine aspirants of Medicine and Engineering. We have two decades of experience in the service industry of education. 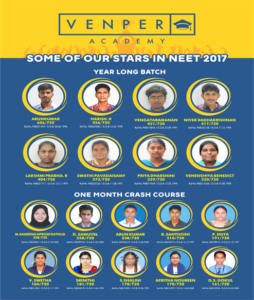 An end to end learning platform for aspirants of medicine and engineering from School to Masters to infinite extent….Learning anything with Venper Academy is anytime entertaining!! Our state wide prescence enables our students to compare their regular assessment scores among all our centres throughout the state with reports, analysis and areas of strength and weakness!! 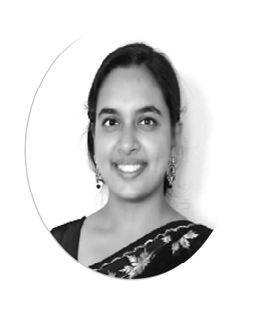 Full time, dedicated, motivated combination of experienced and Young energetic faculties is an asset to our Students giving them a memorable learning experience!! 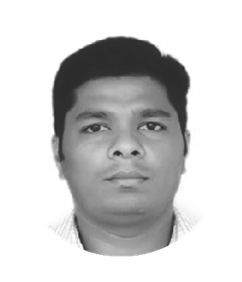 Dr. Rajesh Rajasekaran M.Sc (IIT), PhD.,(Univ. of Nebraska, USA) HOD-Department of Chemistry.